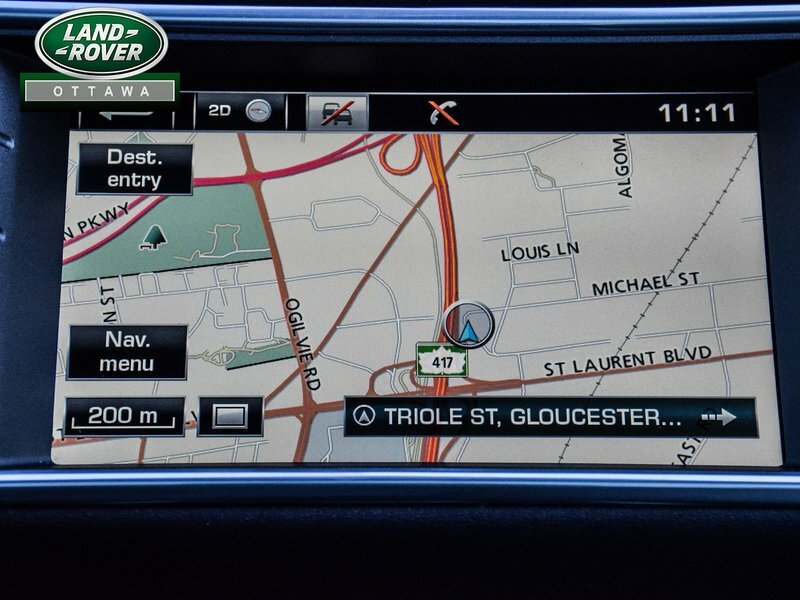 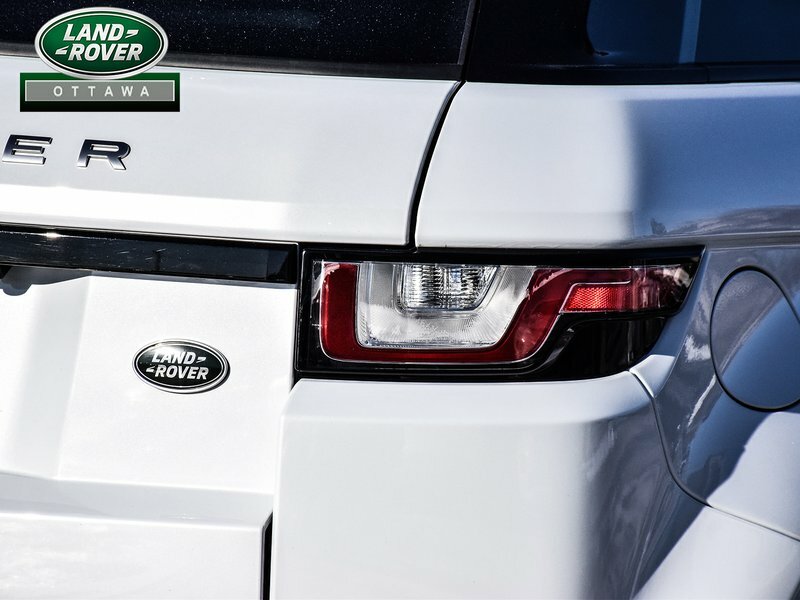 6 year/160,000 kms extended warranty available! 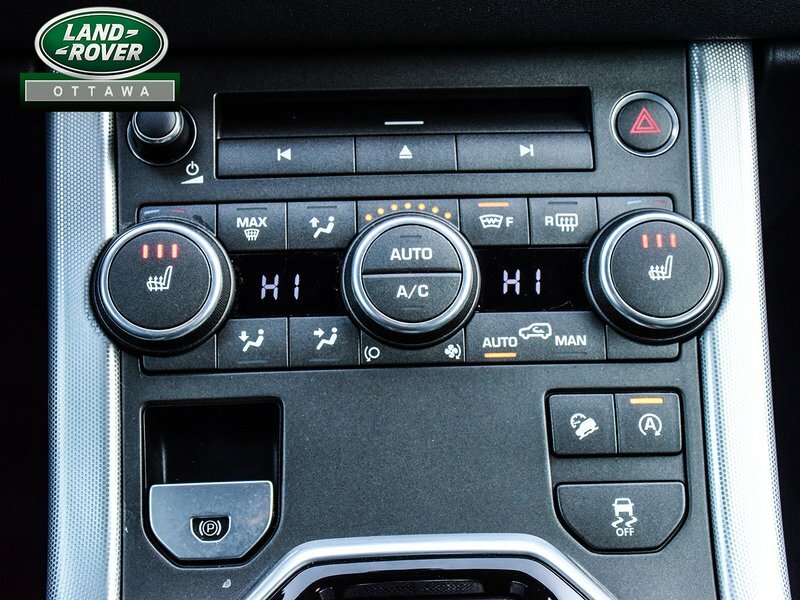 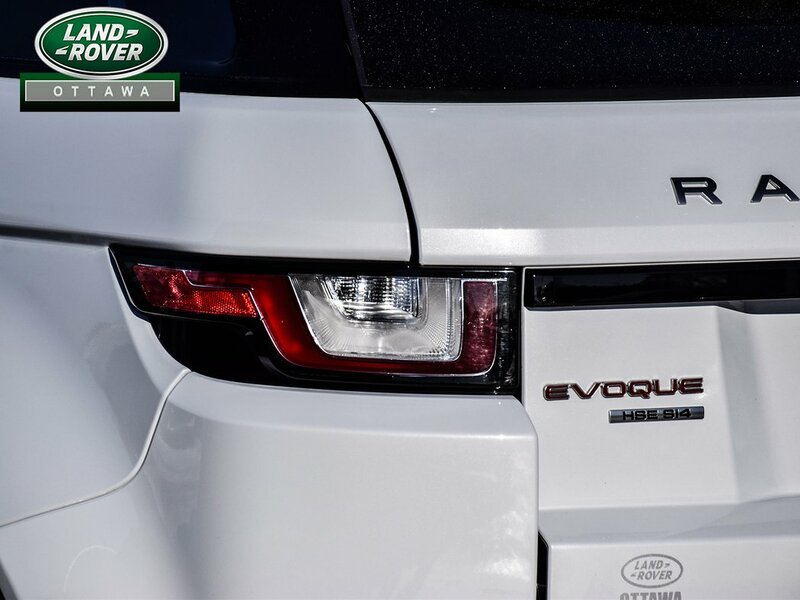 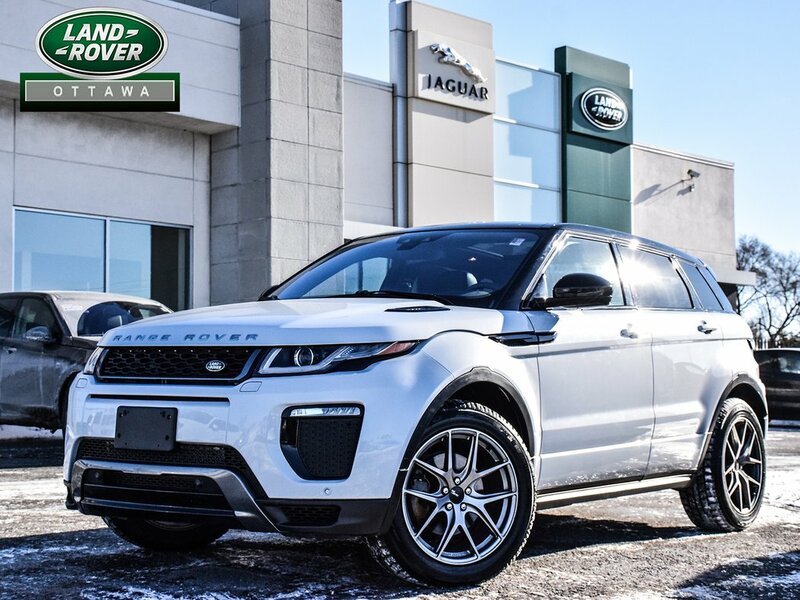 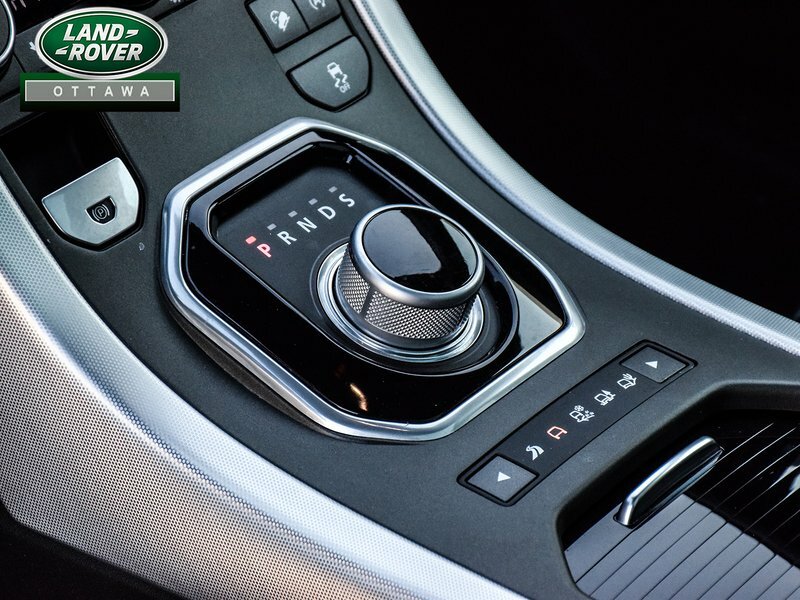 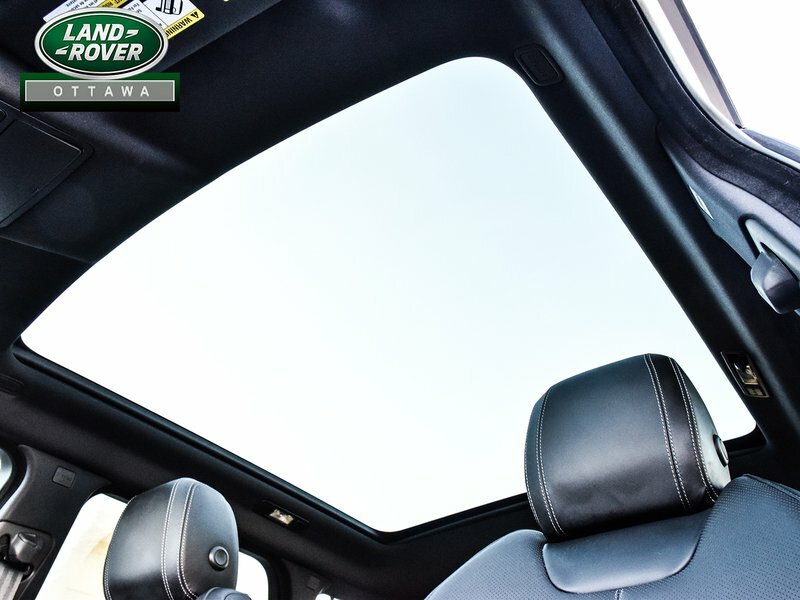 This beautiful Yulong White 2016 Range Rover Evoque HSE Dynamic is equipped with Range Rover's Dynamic Package, Incontrol Protect and Connect, upgraded 825W Meridian Surround Audio System, Sirius Satellite Radio, All-Terrain Progress Control, Contrast Roof with Matching Spoiler! 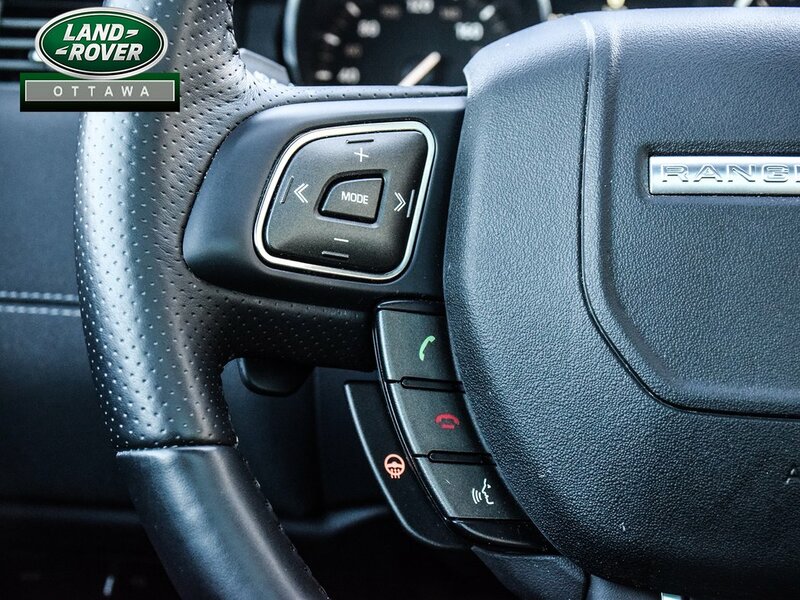 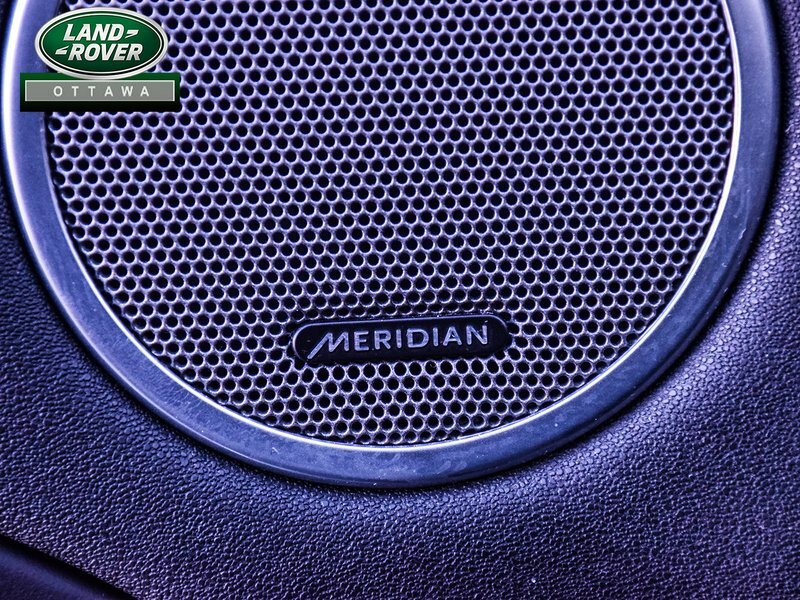 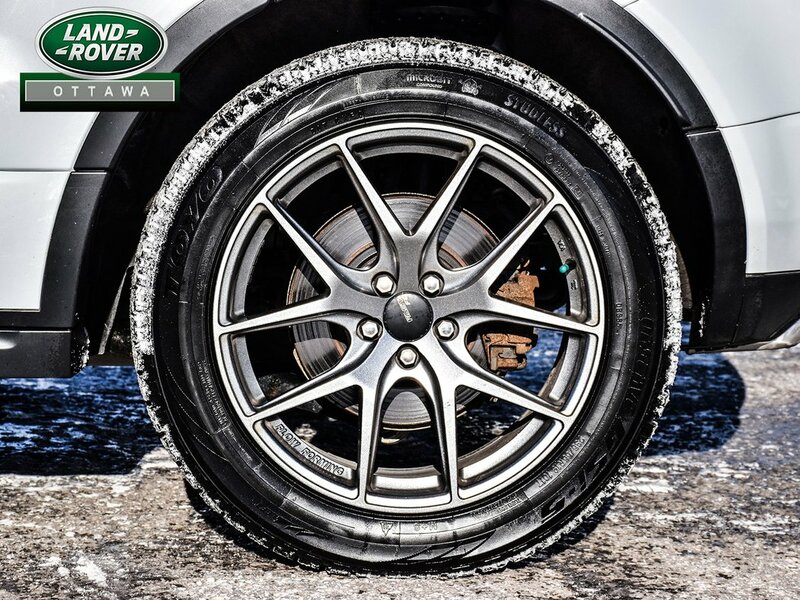 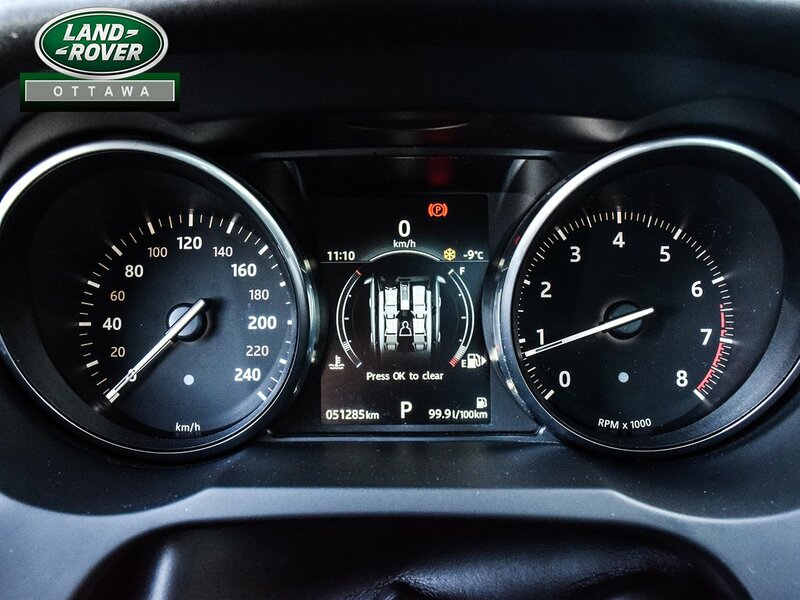 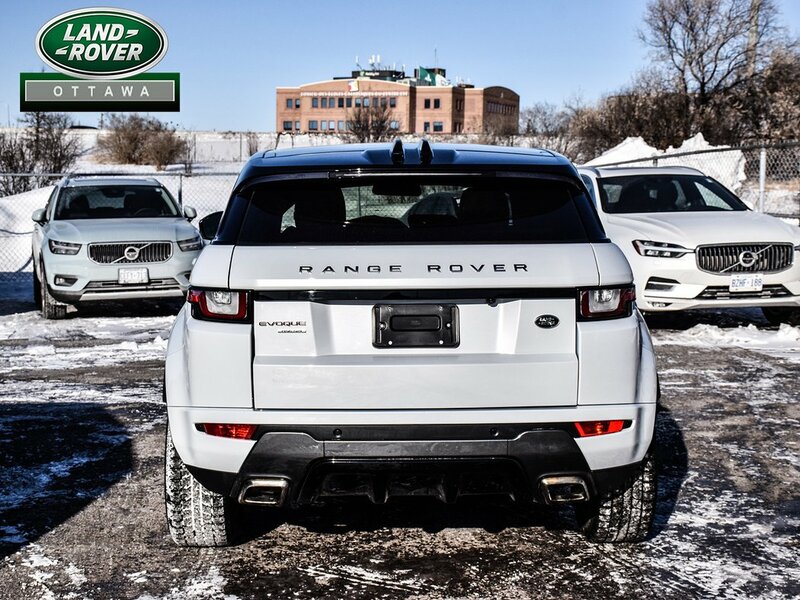 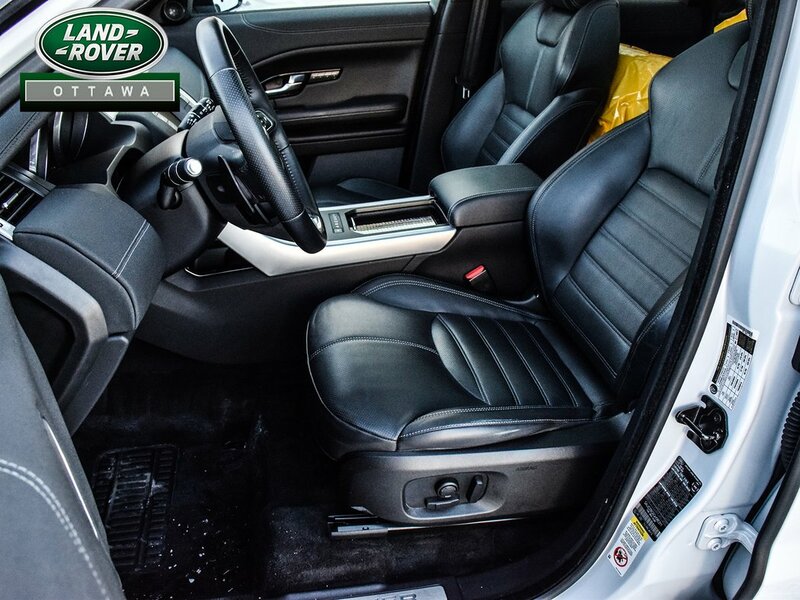 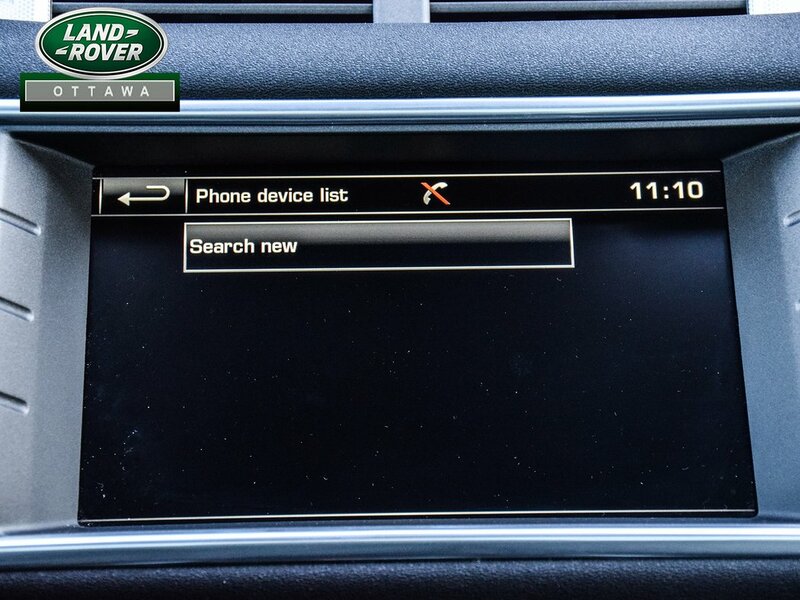 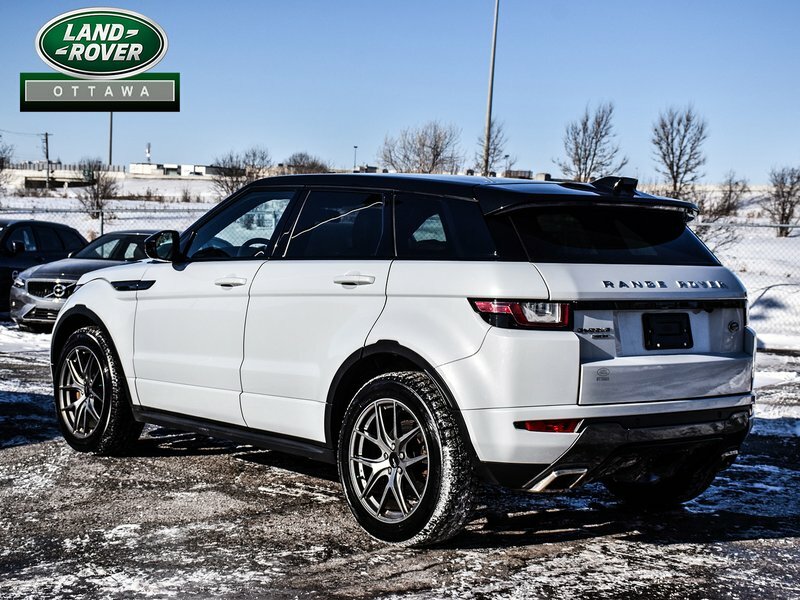 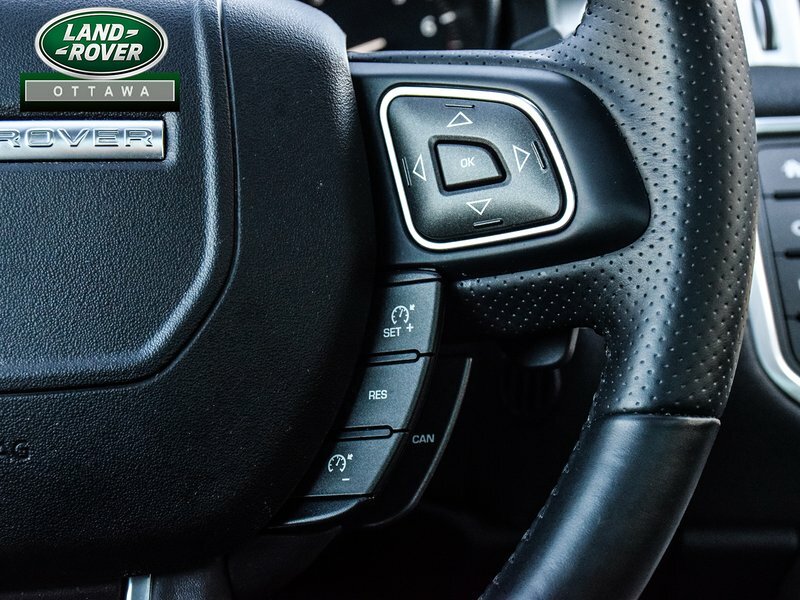 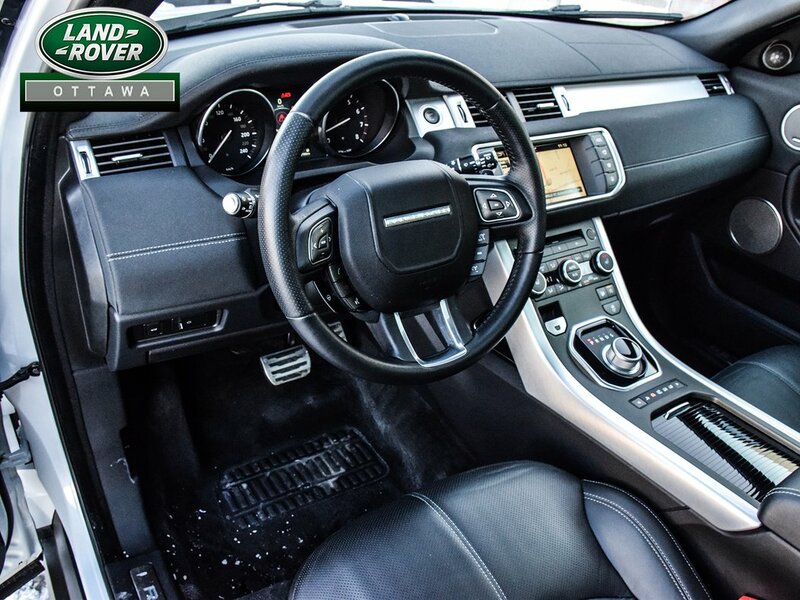 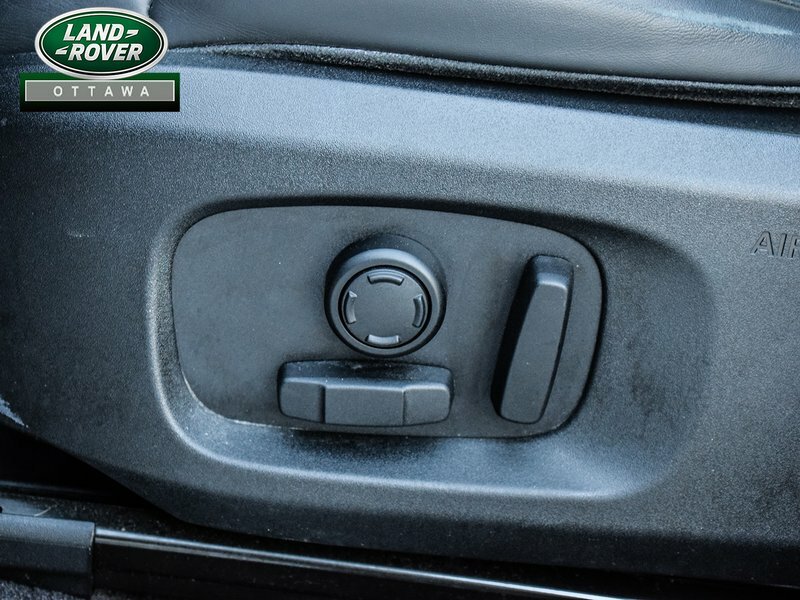 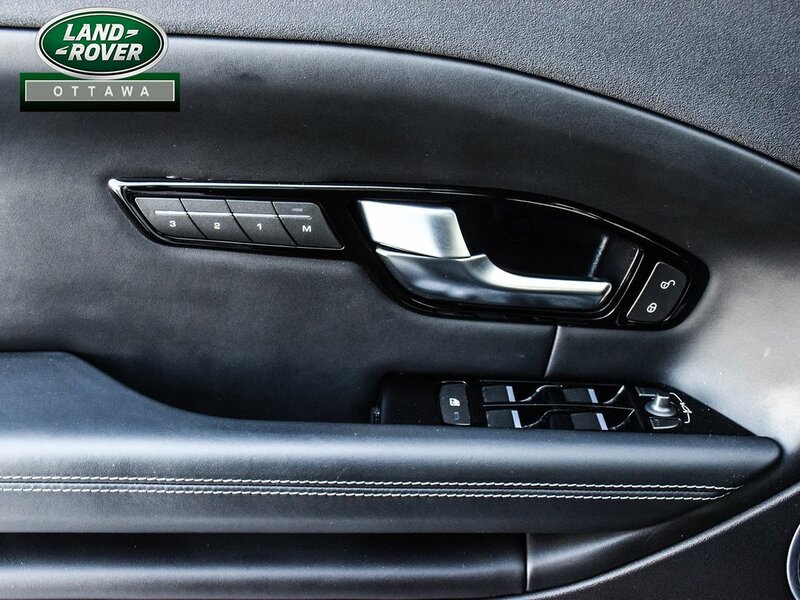 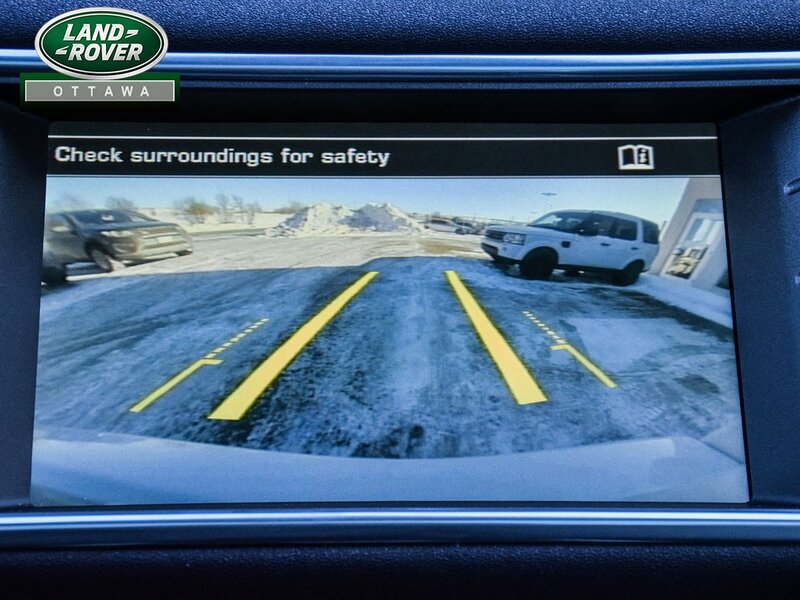 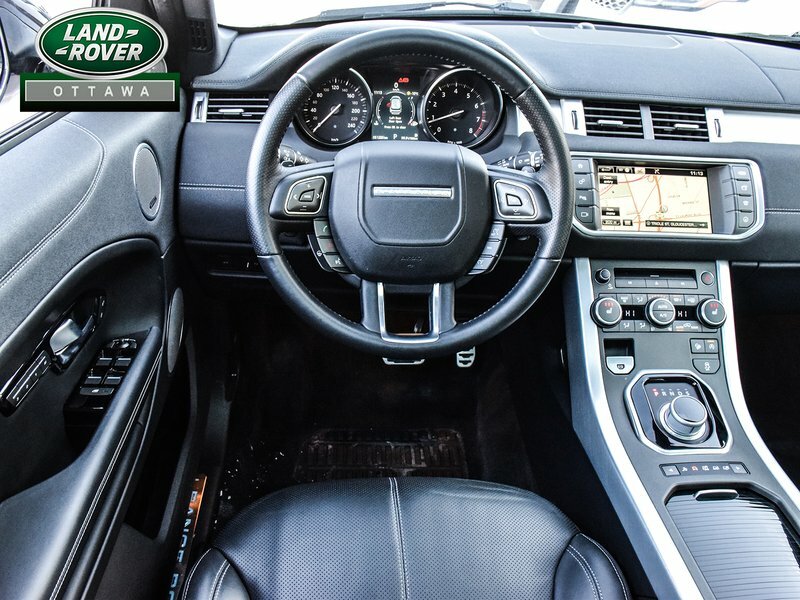 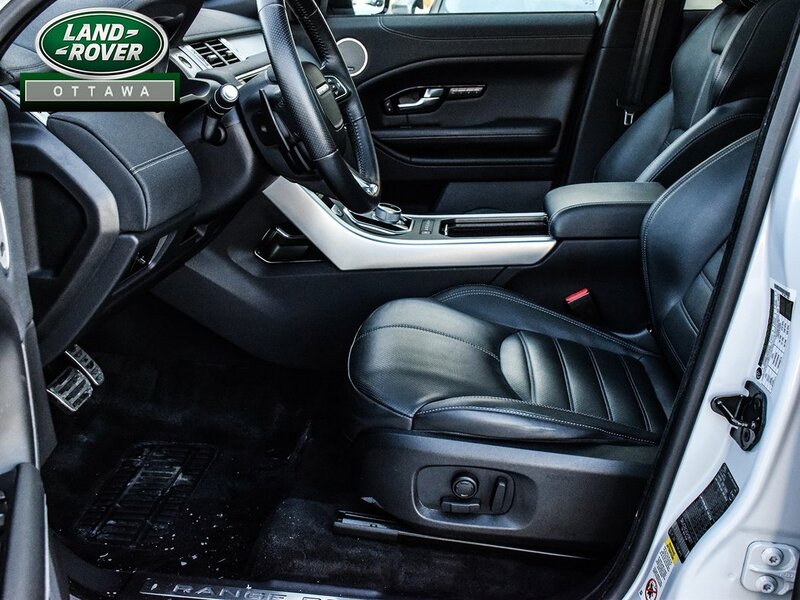 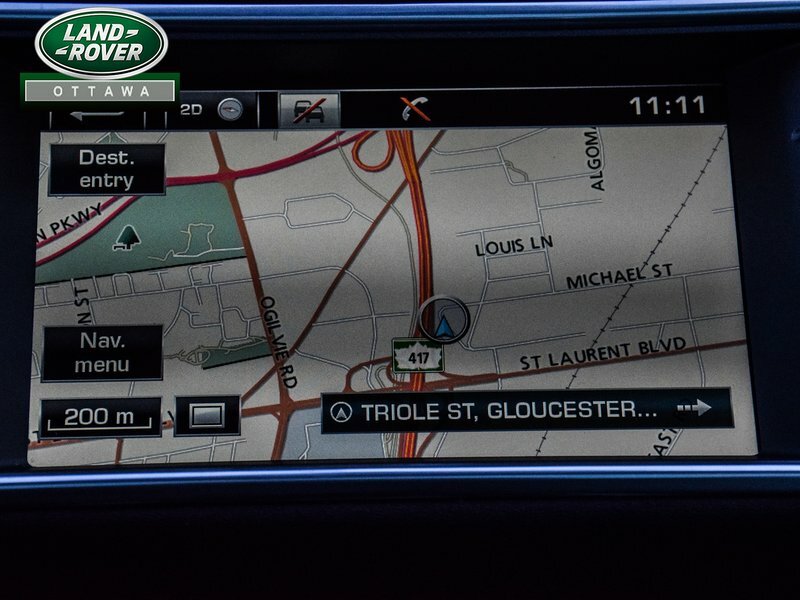 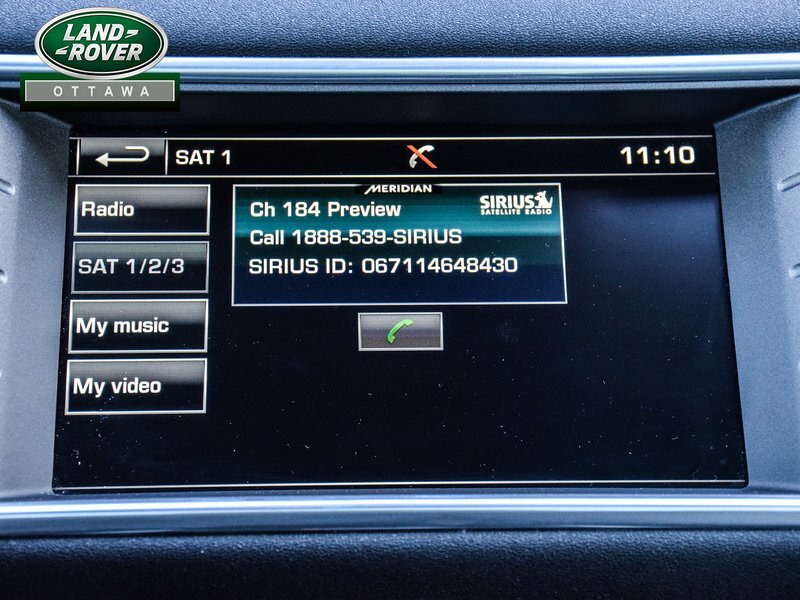 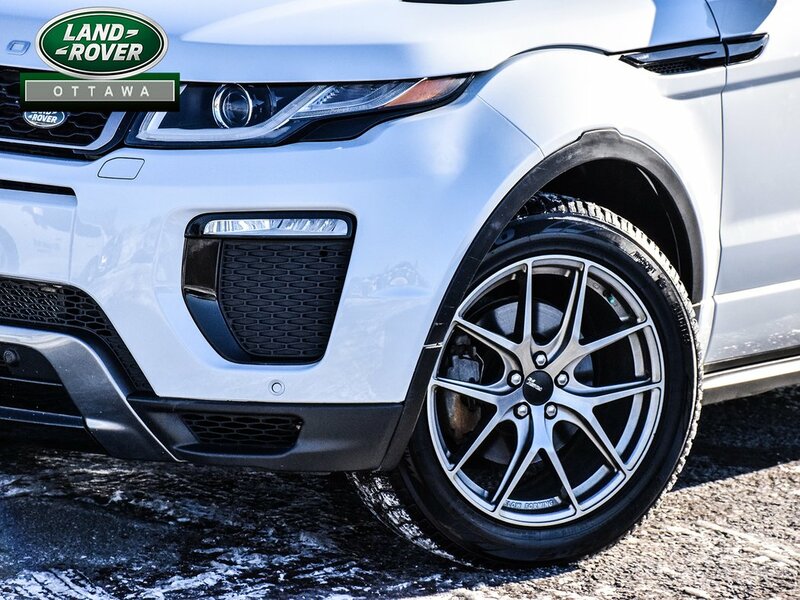 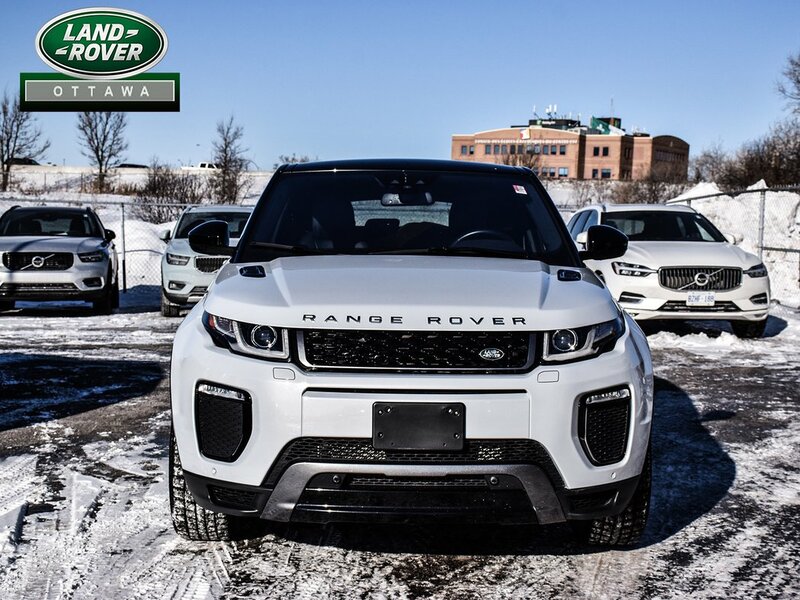 This 1-owner vehicle was originally sold by Land Rover Ottawa and is in immaculate condition. 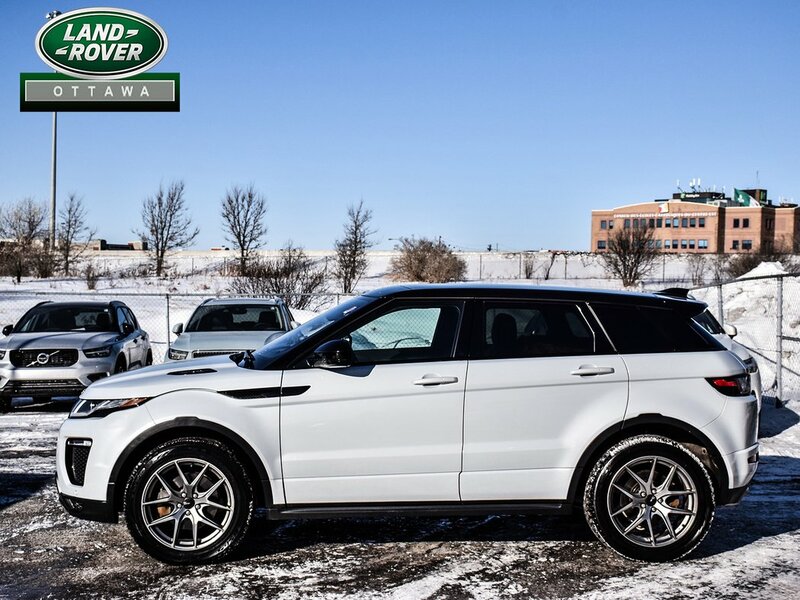 Book your appointment today to come test drive this beauty!